It’s the question on many car shoppers’ minds. There’s no wrong answer, because financing and leasing, although similar in many ways, offer unique advantages. The right answer depends on the driver. The knowledgeable finance team at Fletcher Jones Imports can provide the guidance you need to make the right choice. After all, the concerns of a car buyer who’s leaning toward financing, may not be concerns for you personally—and vice versa. We’re here to help Las Vegas drivers structure financing in ways that benefit them. Smaller Payments: Leasing involves paying for the depreciation of a vehicle while it’s in your possession. This means you can expect a lower down payment and monthly payments, particularly if your credit is good. Customizable Terms: If you renew your lease every few years, you’ll always have access to new-car technologies and factory warranty coverage. Possible Tax Write-Offs: Lessees who use their leased Mercedes-Benz vehicle/s for business purposes may see reductions in their taxes. For additional information regarding your lease end options and scheduling an inspection, please submit your request, or contact us at (702) 323-5004 to speak with a Loyalty Specialist today. 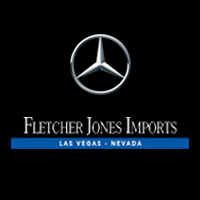 Fletcher Jones Imports is proud to present the Rising Star Program, which is available in conjunction with Mercedes-Benz Financial. If you have minimal credit history, the Rising Star Program offers three distinct paths, designed to help you get the financing you need. • A College Graduate: Do you need a new car to get you to and from your dream job, but have little to no credit? • Current Student: Are you a local or international student who needs assistance with getting favorable rates and terms? • New Buyer: Are you new to car buying, and aren’t planning to finance a large amount? • PRE-INSPECTION – Before the final return date, our certified technicians will perform a pre-inspection to pinpoint any areas of concern. 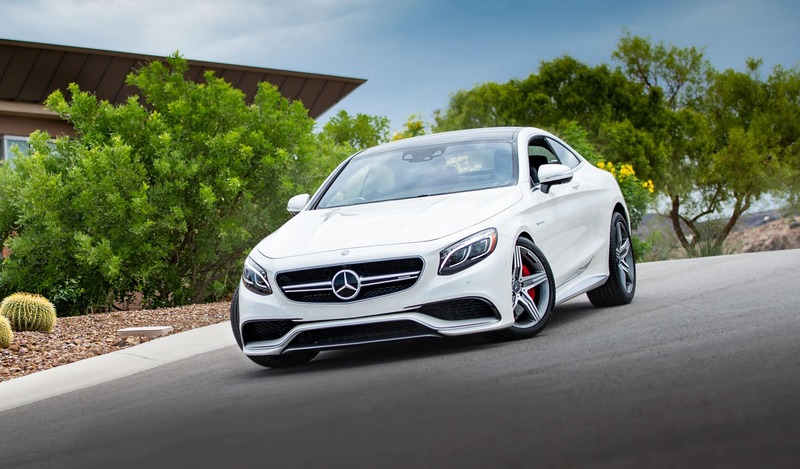 • EXCHANGE – Swap your current vehicle for a new Mercedes-Benz. • EXTEND – You may be able to extend your current Mercedes-Benz lease*. • RETURN – Hand your leased vehicle over to us and we’ll help you complete the final inspection and paperwork.